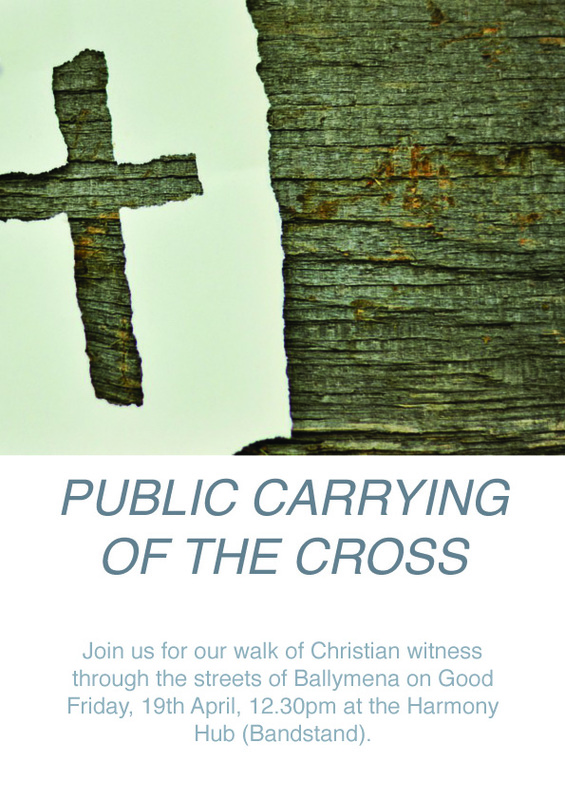 Members of Ballymena Church Members Forum have organised three major events for Easter 2019 and beyond. “On Thursday evening 11th April 2019 we have a healing service in All Saints Church, Broughshane Road Ballymena at 7:30pm which will be led by Divine Healing Ministries. Everyone is very welcome at that event. For more information on the Ballymena Church Members Forum, visit their website here.